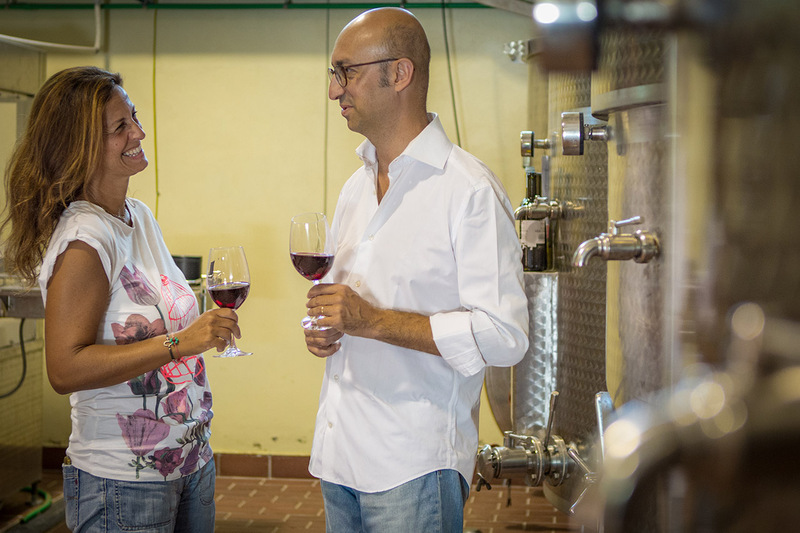 Masseria del Feudo was born within rural buildings: here Francesco and Carolina decided to create a new winery to produce organic wines. Masseria del Feudo is not just a company. 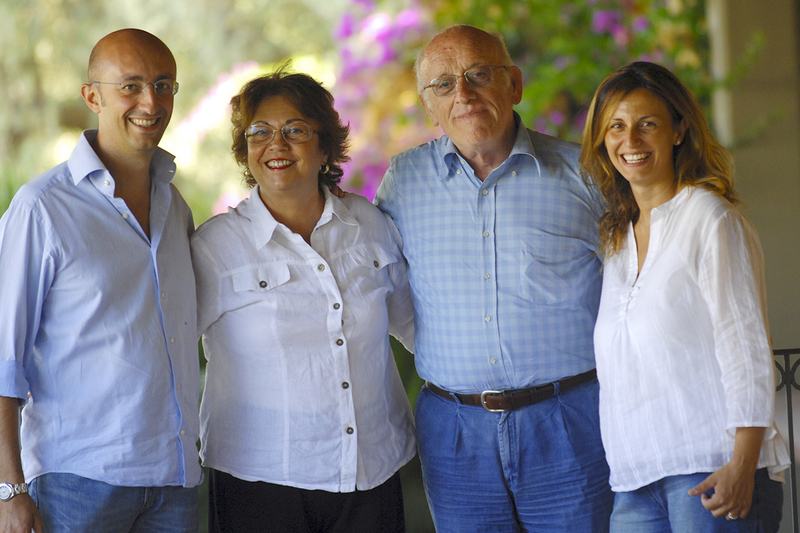 Its history is a family history, whose values and ideals are powered from Francesco and Carolina, fourth generation of agriculture entrepreneurs, who work in a land where innovation is supported by tradition. Their philosophy is reflected in social responsibility towards the environment and production quality. protect the environment, increase the quality of production and make more and more our land fertile. This wine was born from a parcel of vineyard planted 20 year ago. We selected each cluster and limited the average production up to 500 grams per tree. with our father’s signature. He just wanted this vineyard and we loved to dedicate him our wine more important. The cellar is located inside the old Masseria. 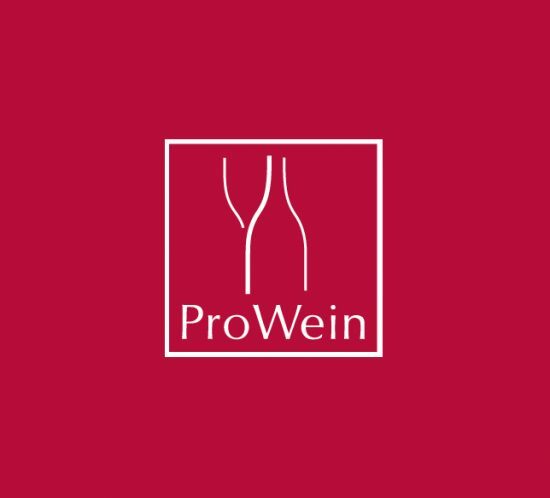 Within the winery a microwinemaking line has been implemented for new experimentations: such a research is aimed at increasing the value of peculiar features of terroir. 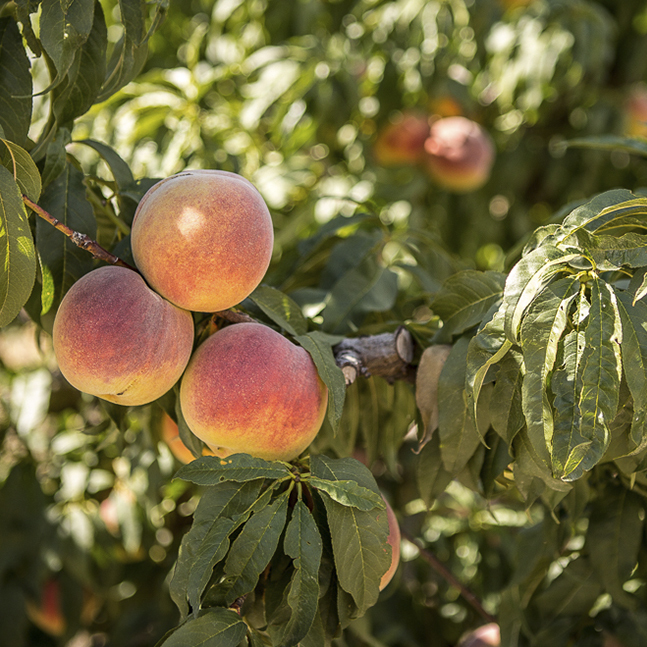 Masseria del Feudo cultivates 13 different varieties of peaches and nectarine on a surface of 20 hectares. Average production is almost 600 tons. 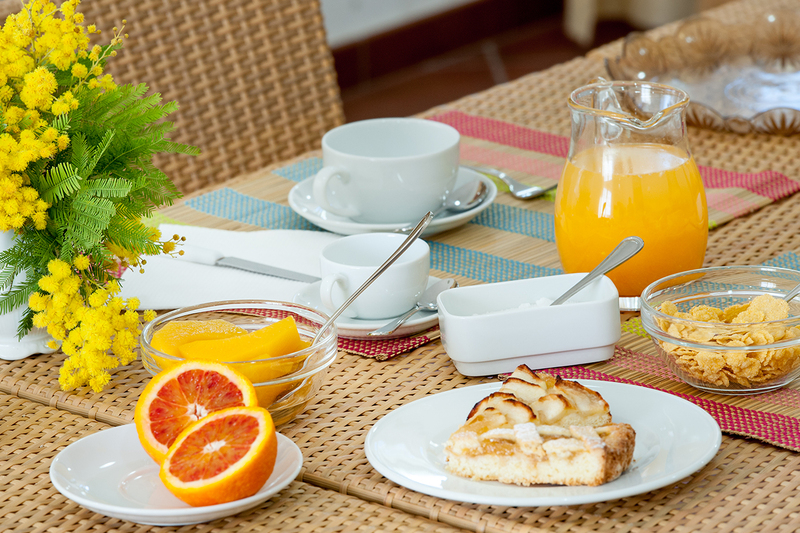 Moreover there are production of prunes, apricot and organic oranges and lemons. 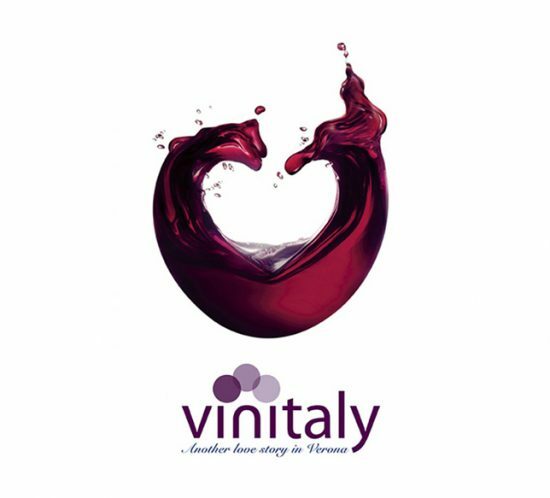 Vineyards are extended on a surface of 12 hectares, cultivated by organic farming certified. 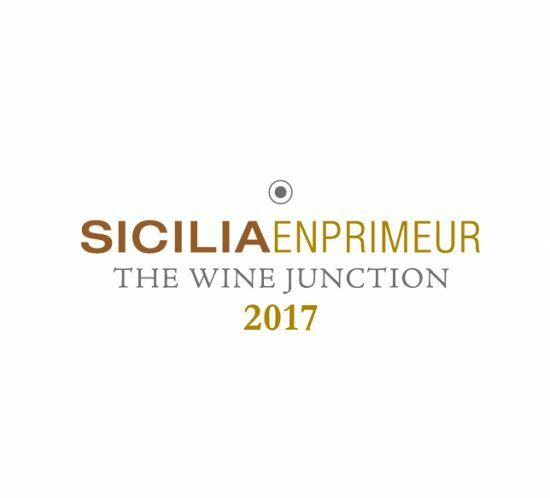 The most ancient grape’s cultivation started in 1860 and our estate was the first in Sicily to experiment the Chardonnay variety. Medium texture soil, planting density 4000 vines per hectare, training system both spurred cordon and guyot. 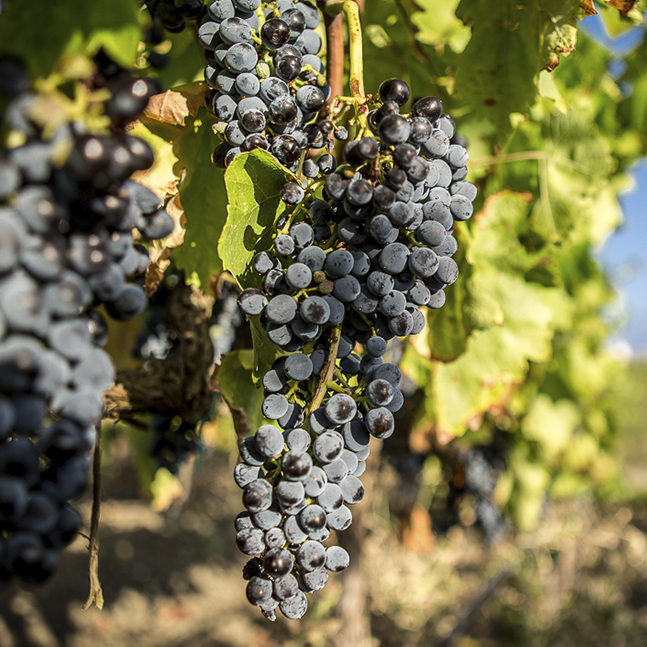 Red grapes are Nero d’Avola and Syrah. 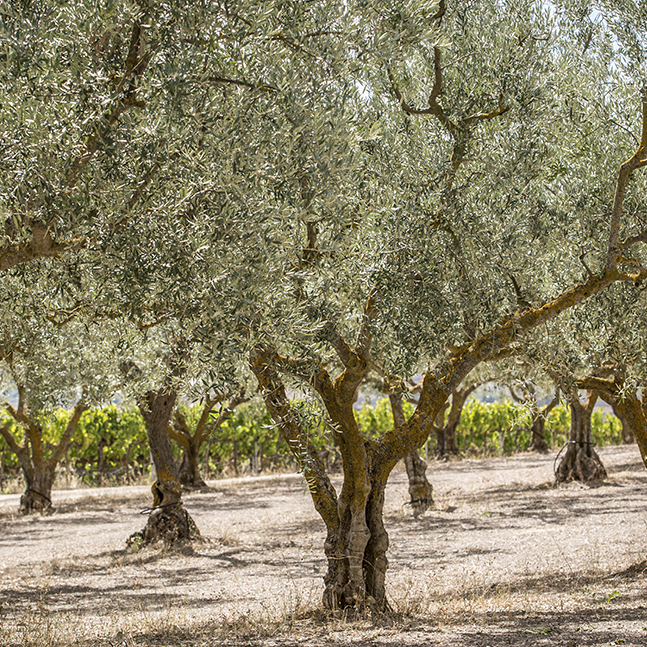 The olive trees are cultivated with organic method and they produce an high quality extra virgin olive oil. 3 hectares of cultivations and 2 varieties: Nocellara and Carolea. Harvest is manual and it starts during the first decade of November. 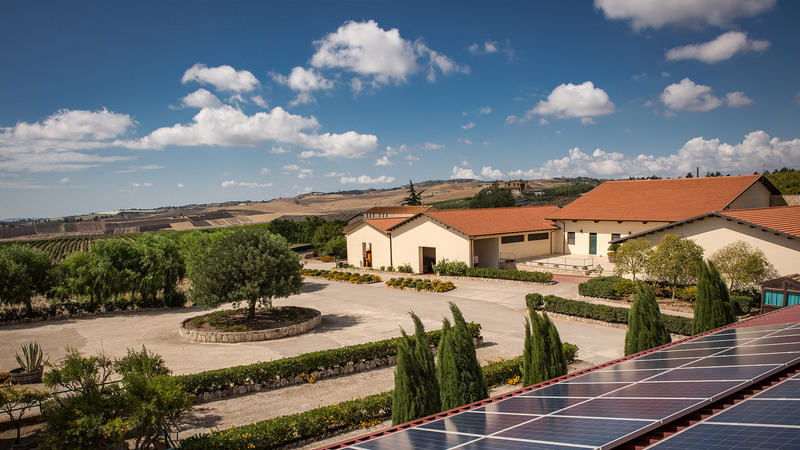 Masseria del Feudo opens the doors to wine lover and tourists offering a special path inside its agricultural world. 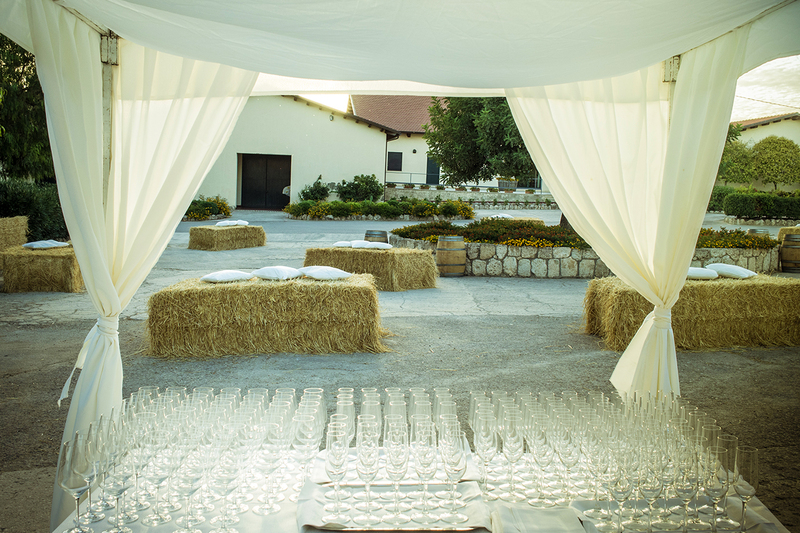 We organize congress, special parties, aperitifs in the vineyards or in the cellars. 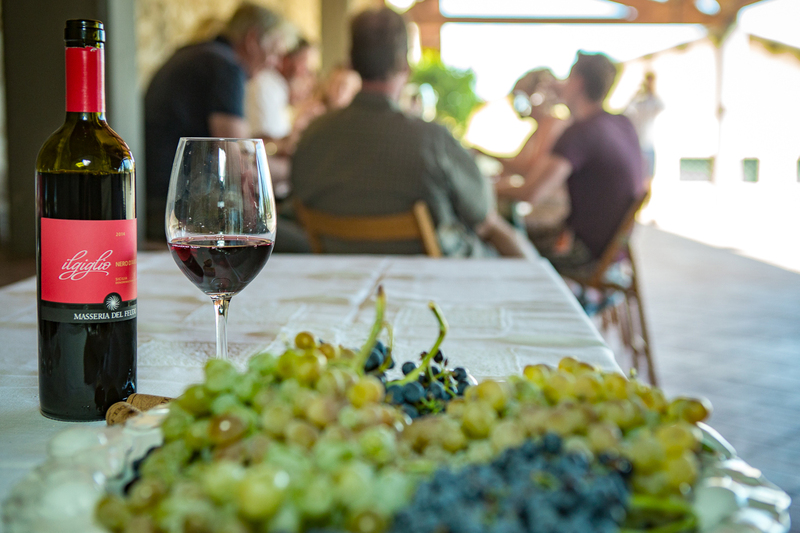 Tasting of our wines is paired with bread, olive oil, Sicilian pizza, cheese, honey and jam produced in the farm or nearby.